AT&T's controversial "5G E" network — really rebranded 4G LTE — may actually be slower than Verizon and T-Mobile's LTE networks, a newly-published study says. 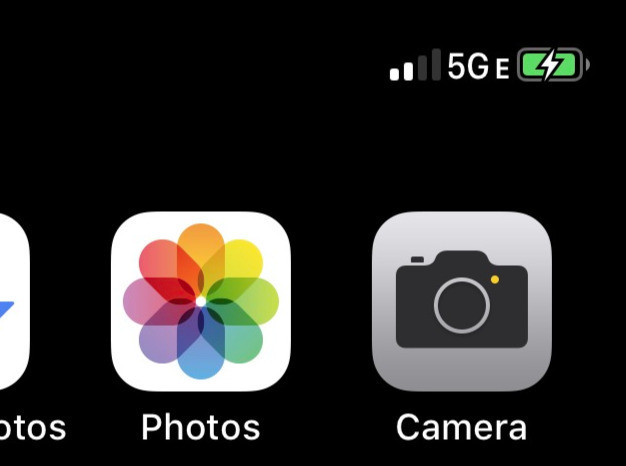 The carrier's "5G E" labeling — present in the iOS 12.2 beta — has drawn widespread criticism, including even a Sprint lawsuit accusing it of false marketing. AT&T is deploying a true 5G network, but may be trying to position itself as ahead of the curve, given that chief rival Verizon is rolling out limited but authentic mobile 5G on Apr. 11.